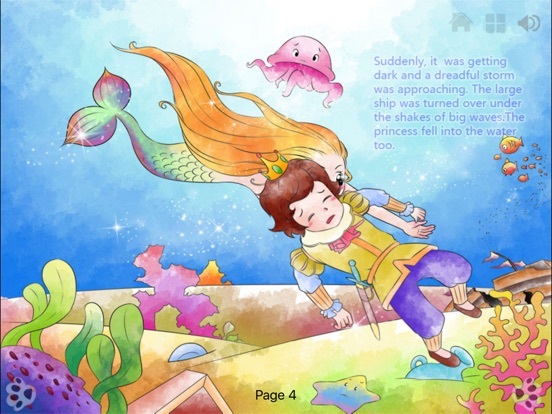 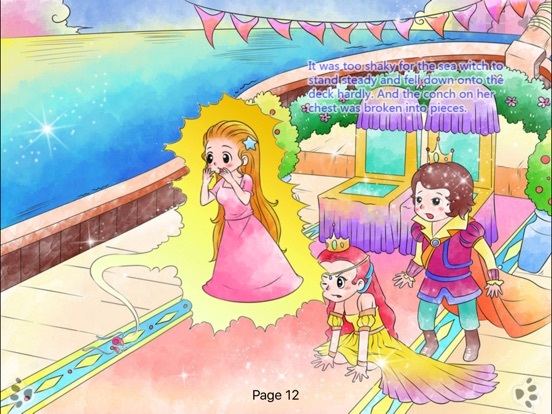 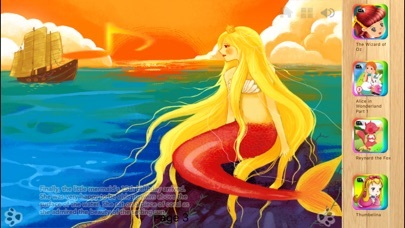 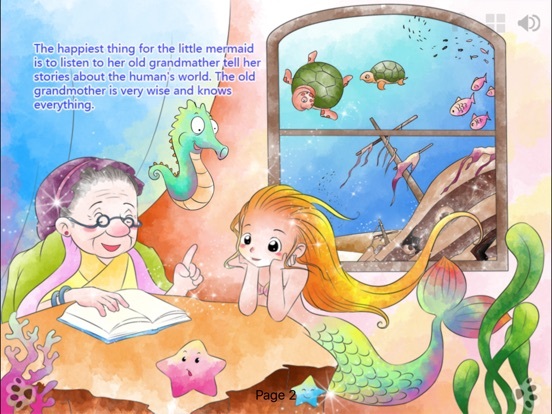 The best reading experience - Children's classic story "Little Mermaid" now available. 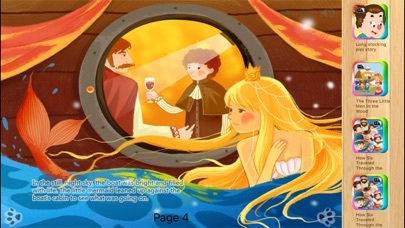 This is totally new reading experience: illustrated audio books with interactive animation on each page. 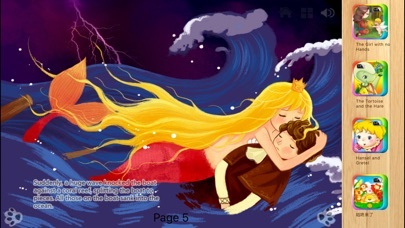 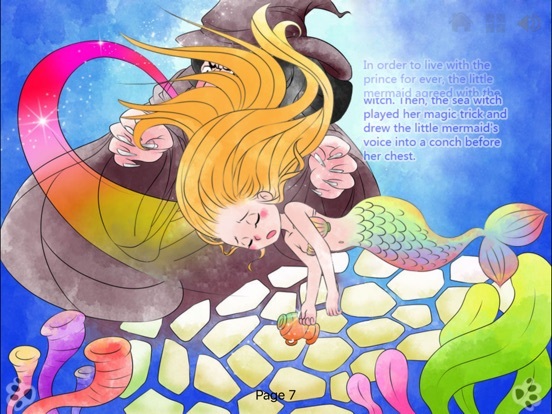 ► Stunning animation effect on each page: windows,ship,mermaid,crab,witch, fireworks, etc. 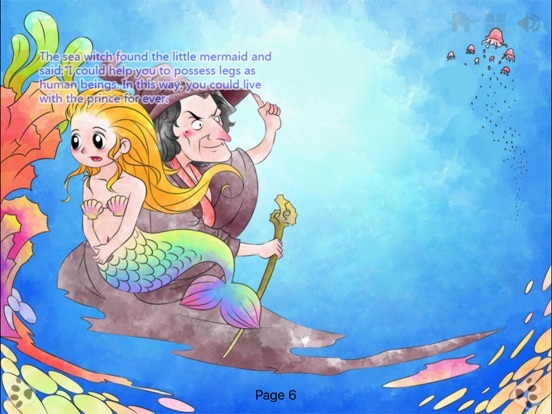 ► Revolutionary redesigned interactive animations. 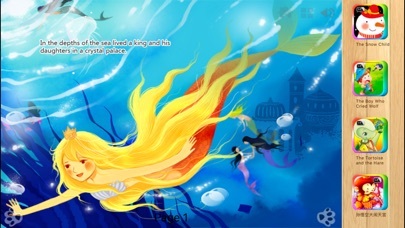 Imagine you are the little mermaid, and you can interact almost everything on the screen: the window, the stars, the rab, the ship...etc. 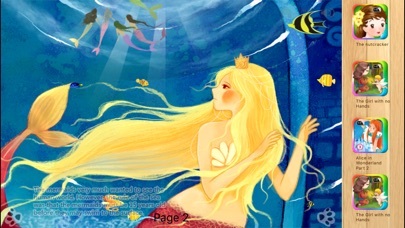 ► "Sleep mode" to dim the screen while playing audio.